Is your bathroom feeling outdated and rundown? Perhaps you want to create a luxury bathroom retreat that energises you at the beginning of your day and relaxes you at the end? Your bathroom is one of the most important rooms in your residence which serves a dual purpose as a room for personal hygiene as well an oasis for rest and relaxation. The Just Screw it bathroom renovation team will help you create a bathroom that functions as a place of solitude where you can relax and energise your mind and body. 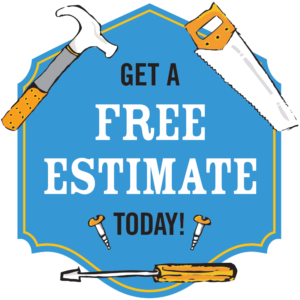 From the initial consultation to the cleanup, our goal is to make your bathroom renovation as hassle-free as possible. Just Screw It has all the tradespeople you need to create a bathroom that balances functionality with exceptional style that harnesses the latest on-trend designs and materials. Just Screw it has been providing residential bathroom renovations in Sydney since 2005 and has established itself and one of the leading bathroom renovations and remodelling companies in the Sydney metropolitan area. 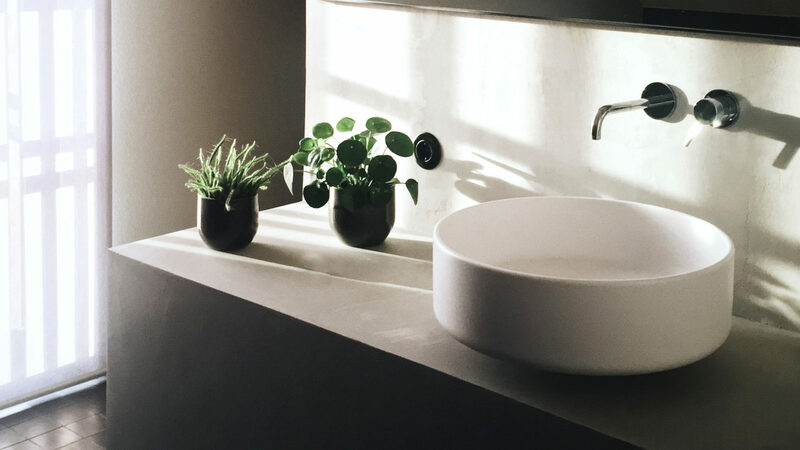 If your goal is to add value to your most important asset, get in touch and tell us about your dream bathroom, or read more about our wide range of home improvement services, before getting a no obligation estimate. Giving your bathroom a new look doesn’t have to cost an arm or a leg. The Just Screw It bathroom team can create the perfect bathroom you have always dreamed of at an affordable price. Bathrooms can cost as little as $7,500* for a single ensuite, all the way up to $45,000+ for a large family bathroom. Sydney bathrooms on average cost between $16,000 – $26,000*, with 50% being tradespeople costs and 50% being prime cost items such as tiles, bathtub, toilet, frameless shower screens, vanities, exhaust fans, towel rails, mixers, rail & rose, heated floors, and window installations. *Price variation may vary depending on size & quality of bathroom desired. *Plumbing relocation may increase costs. Bathroom renovations generally take from three to five weeks, dependent on the drying times of various stages of the remodel and the proper sequence of the above tasks.